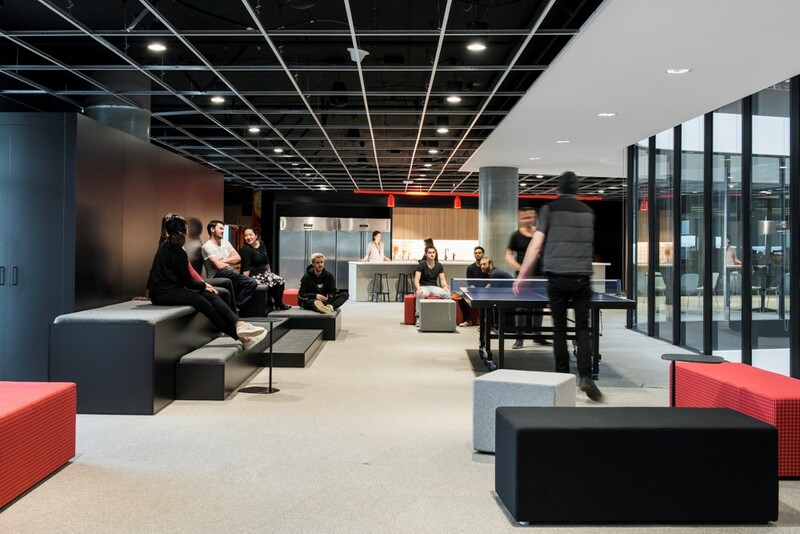 Futurespace worked with Firemonkeys EA Games to relocated the mobile games company from St Kilda Road in Melbourne to the CBD Docklands area of Melbourne. Prior the move the Firemonkeys EA Games studio had grown from 70 to 170 staff in a few short years. Their rapid growth was due in part to the ever-growing gaming industry as more and more people now fulfil their gaming needs online. Firemonkeys values its “Players First” in all decisions that translates into valuing the most important component of its games development - its talented staff. 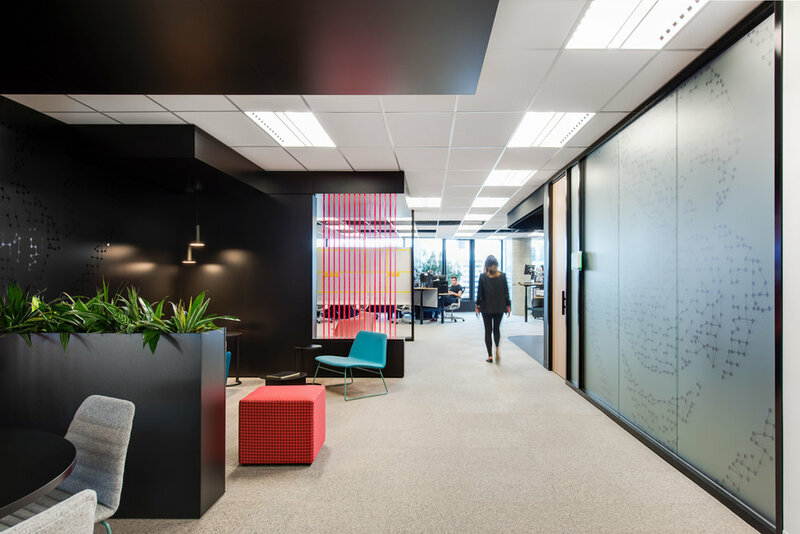 Attracting and retaining staff, particularly in the highly competitive software engineering sector, is an important part of the design of the new workplace. The location of the new workplace and associated proximity to the CBD & Southern Cross Station has a direct impact on sourcing and retaining talent. 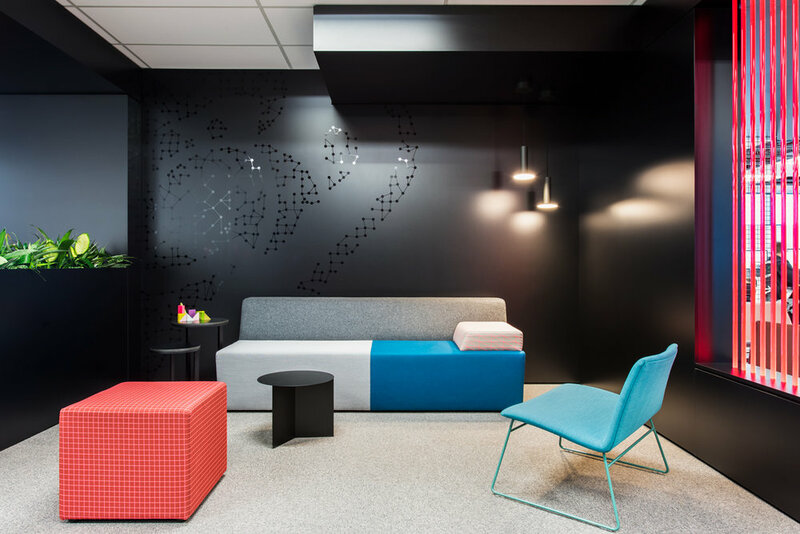 The design of the workplace is unique embracing innovation and agility as a reflection of the team’s vibrant, energetic culture. An important goal was also that the space support collaboration with wall space for agile planning & brain storming. Scrum walls and areas are located throughout that workspace. Importantly these run perpendicular to the perimeter glazing in order to maximise natural light into the space. 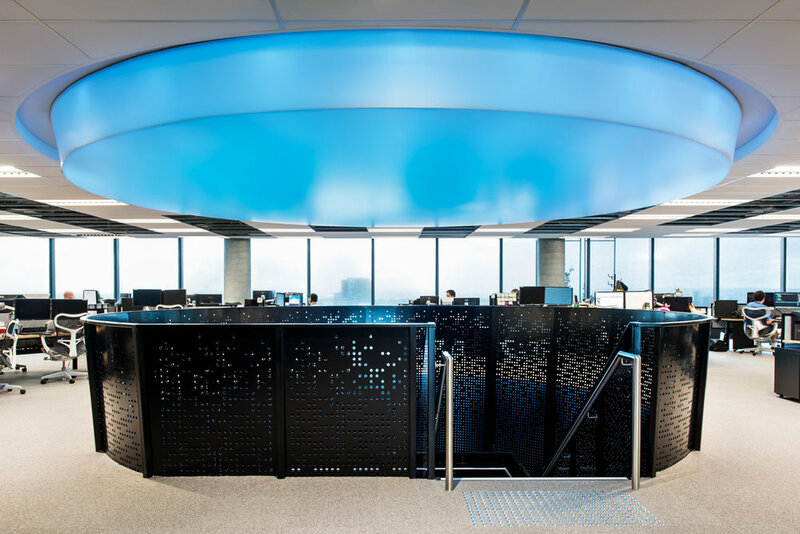 To support the various work settings Futurespace developed with workstation manufacturers Schiavello a customised workstation system that allows teams expand and contract and reassemble quickly and efficiently within the overall fixed environment. 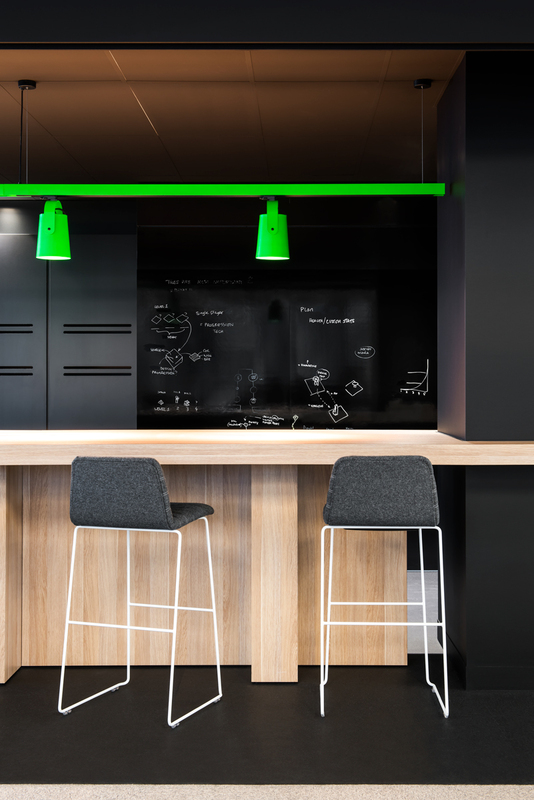 In many workplace projects identity is increasingly important and creating a ‘branded’ workplace that aligns with the persona of an organisation is critical. 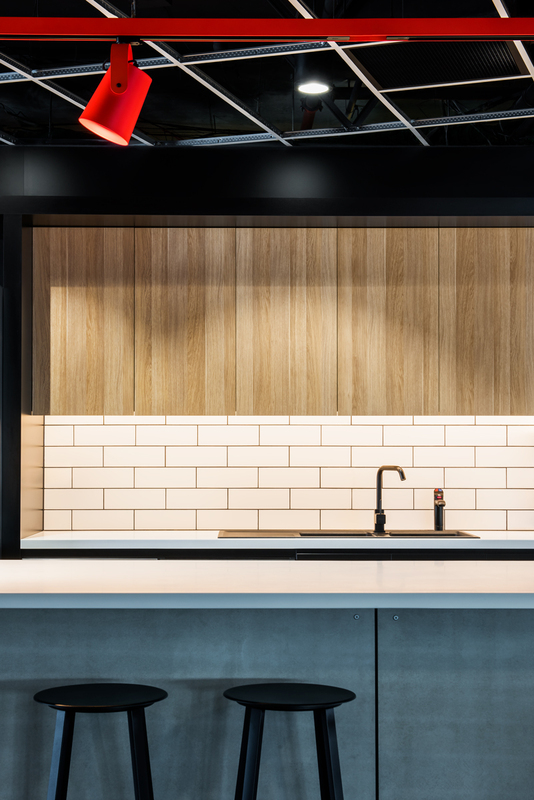 For this project Futurespace worked with Firemonkeys EA games to create a physical space that aligned with the brand of the global business and also implemented the various teams’ products into the physical space.